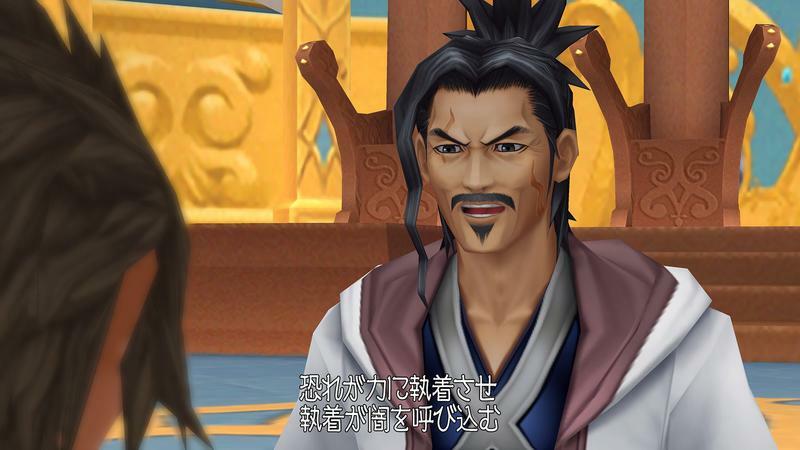 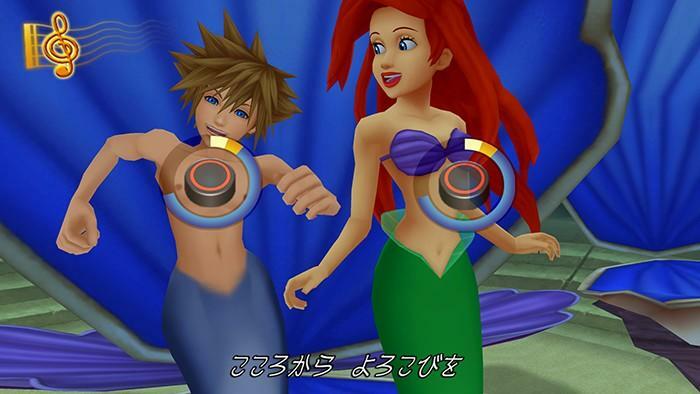 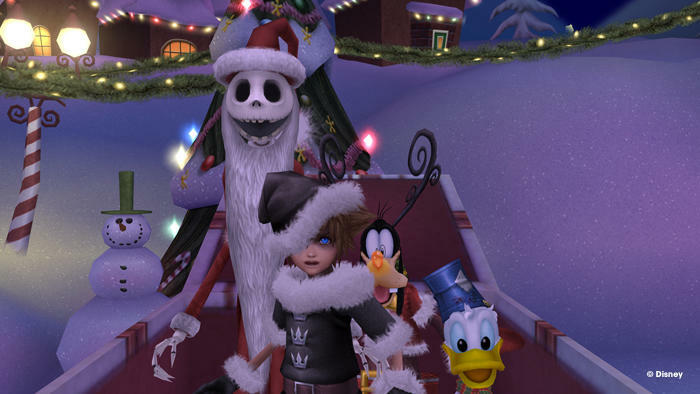 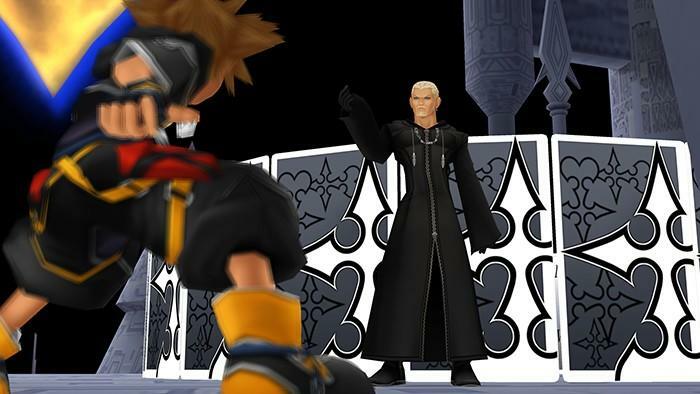 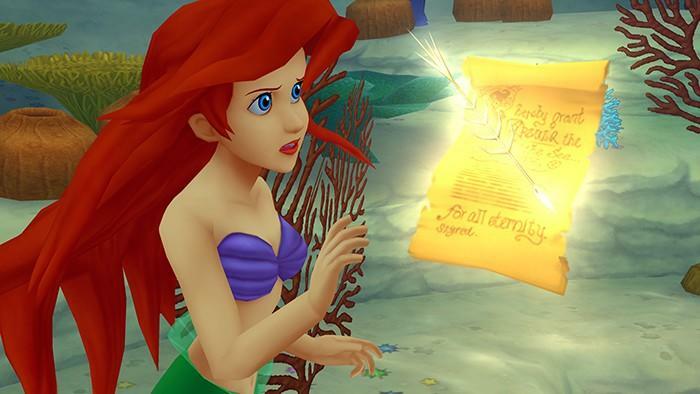 Square Enix doesn’t want you to forget that Kingdom Hearts HD 2.5 REmix is a thing this holiday season. 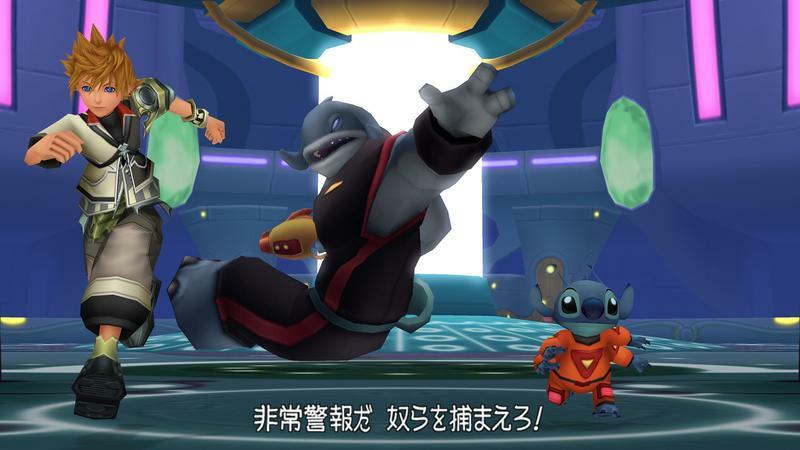 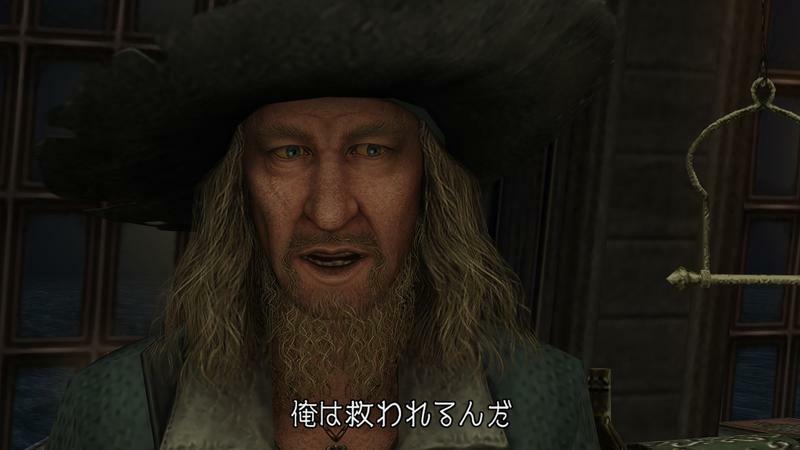 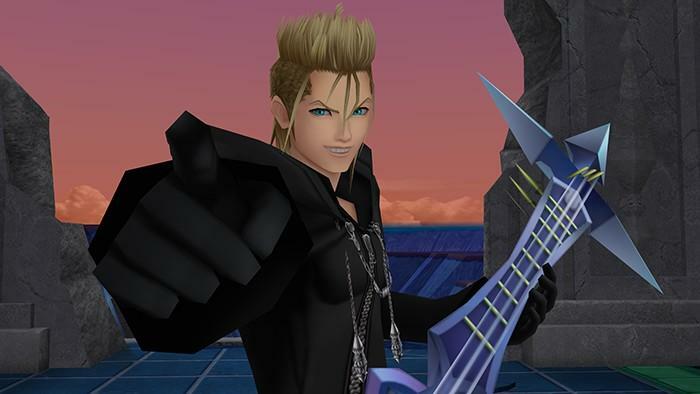 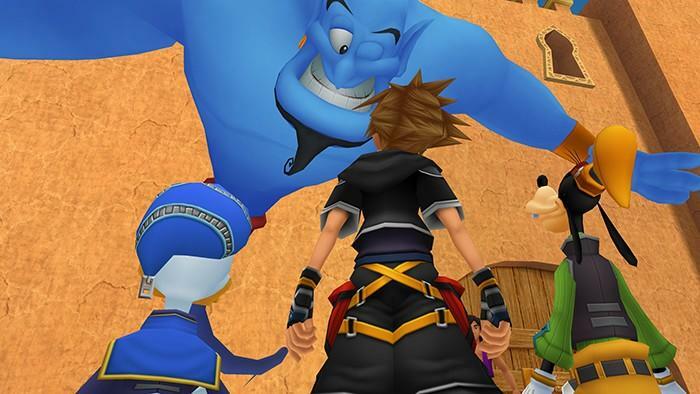 With hype for Kingdom Hearts III guaranteed to pick up next year, the company wants to treat the fans right by letting them get completely reacquainted with the series by making the entire franchise playable on the PlayStation 3. 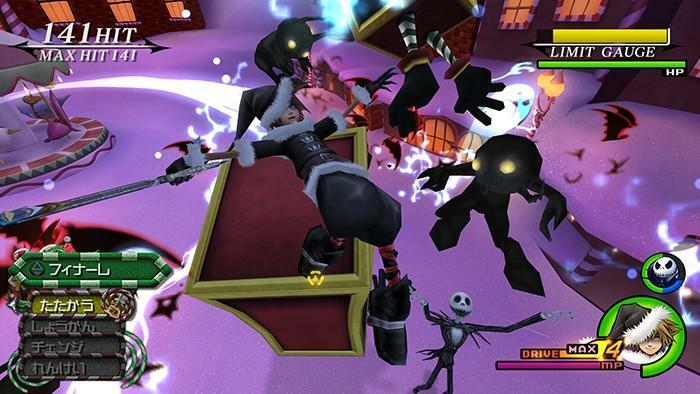 Two new trailers point out all the fun memories of exploring your favorite Disney worlds, including Aladdin‘s Arabia, TRON‘s game world, Winnie the Pooh‘s Hundred Acre Wood, and of course, The Nightmare Before Christmas‘ Halloween Town. 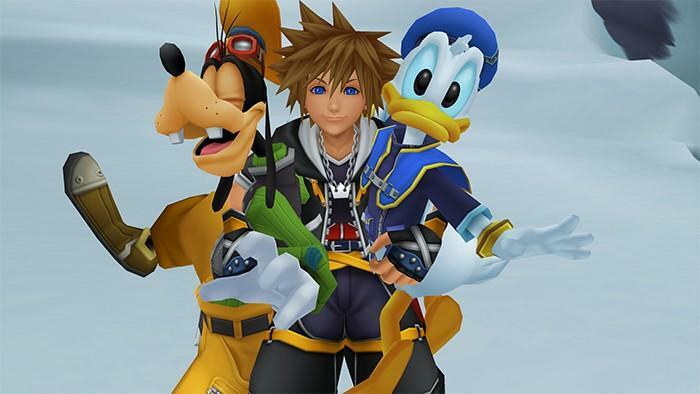 You don’t have to be just a fan of Kingdom Hearts to get a ping of nostalgia when watching these trailers. 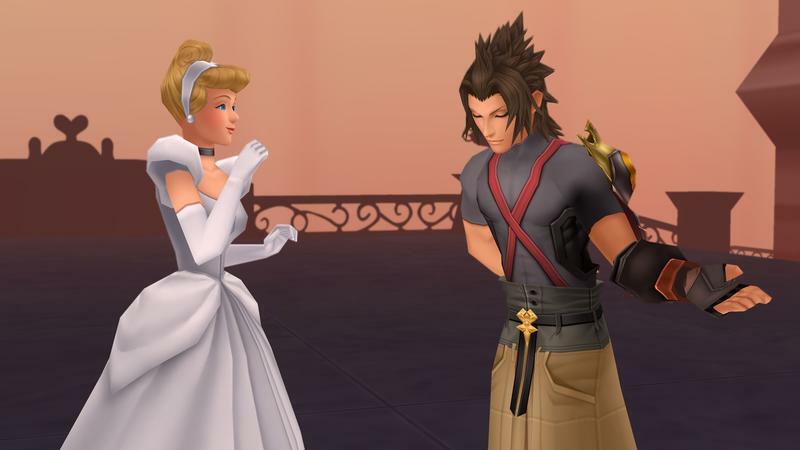 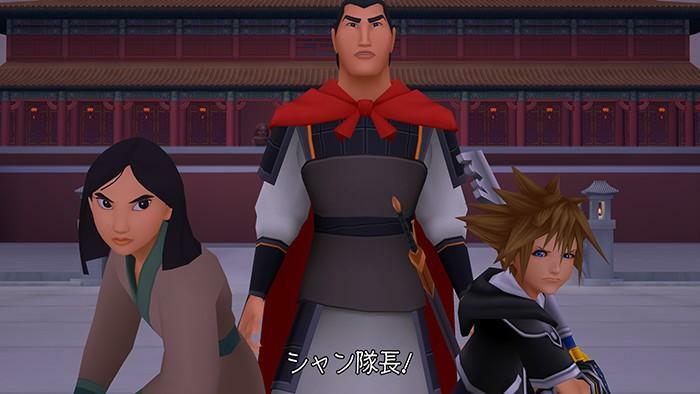 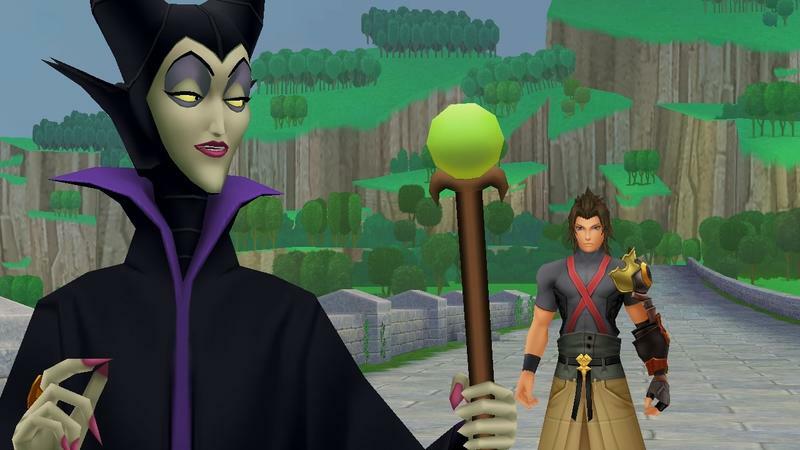 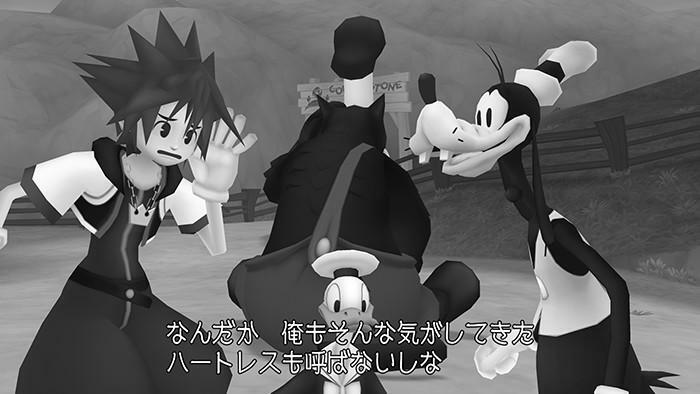 Unlike Disney Infinity, which focuses more on modern day Disney outings for the kids, Kingdom Hearts focuses more on the Disney films I grew up with. 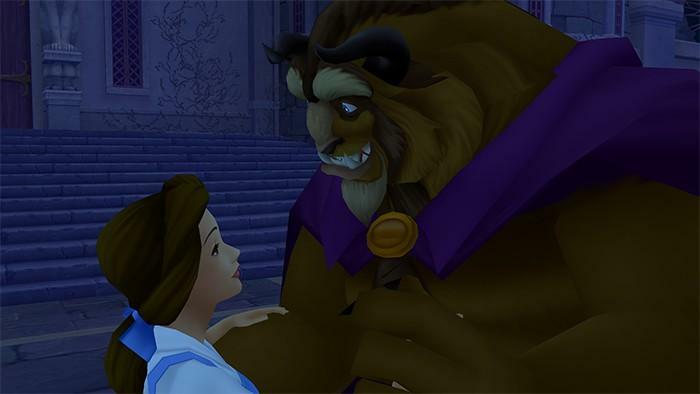 Everything from the original classics from the 30s through the 60s all the way up to the Disney Renaissance, the Disney I remember is enshrined in this series better than any other. 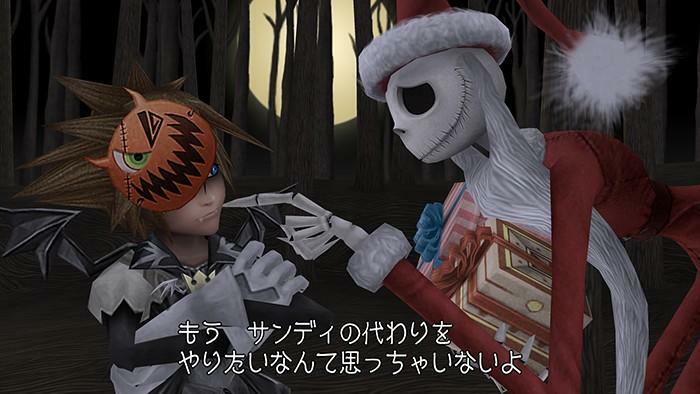 The Pirates of the Caribbean, TRON, The Nightmare Before Christmas, and the original black and white cartoons are also a nice touch. 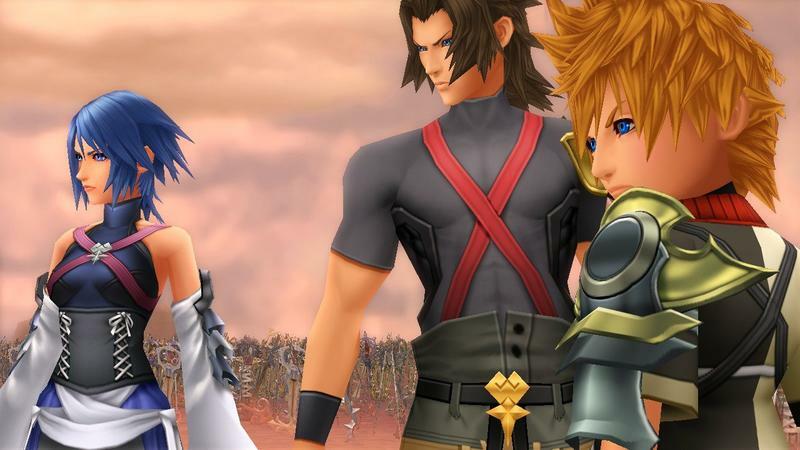 It’s not hard to pick out the generation Square Enix is aiming for with this game. 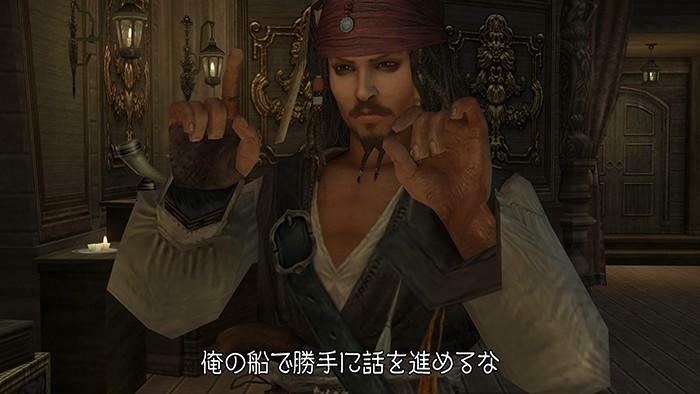 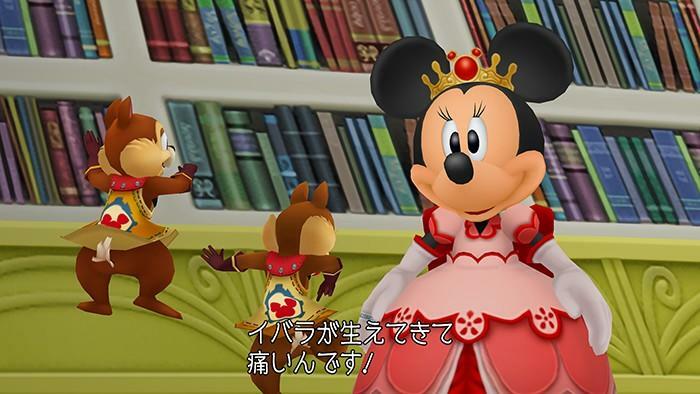 I just don’t remember these characters all speaking Japanese like that. 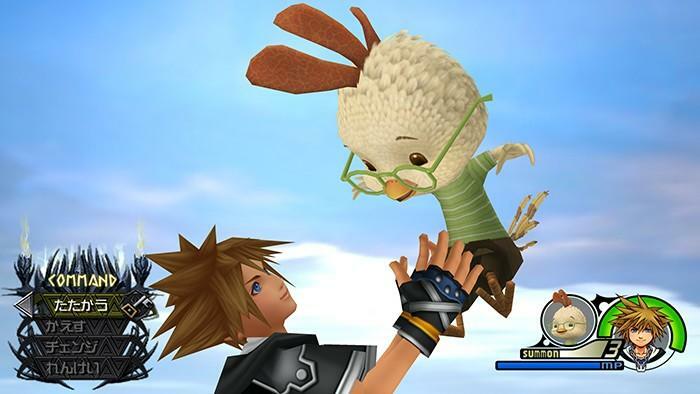 Oh yeah, and Final Fantasy as well! 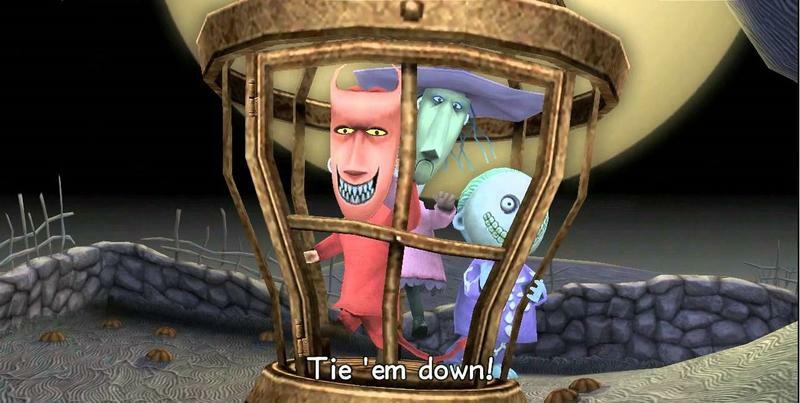 Who could forget that? 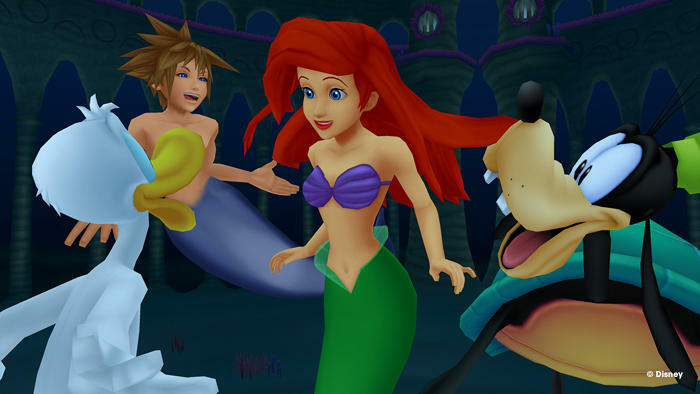 If Disney was the staple of my childhood until my early teens, then Final Fantasy was the staple of my early teenage years until… well, that’s still going on, I guess. 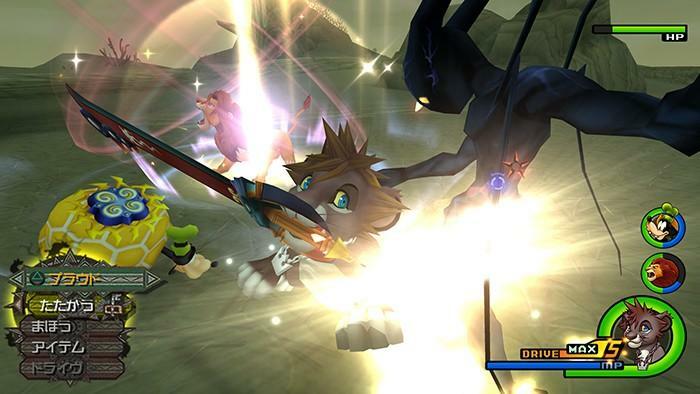 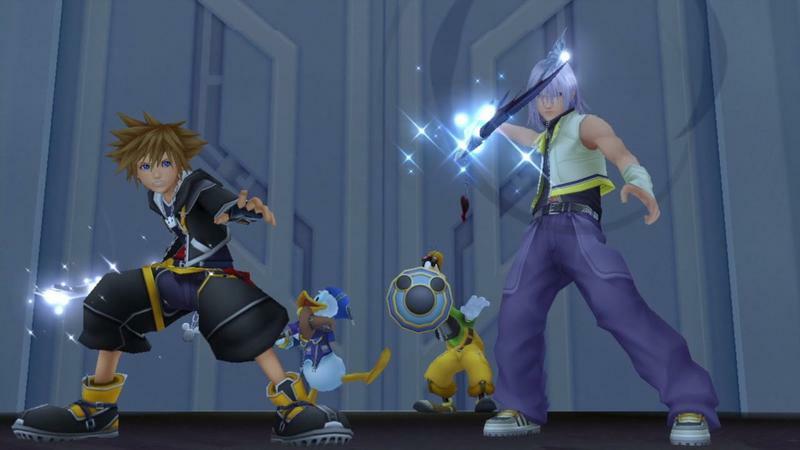 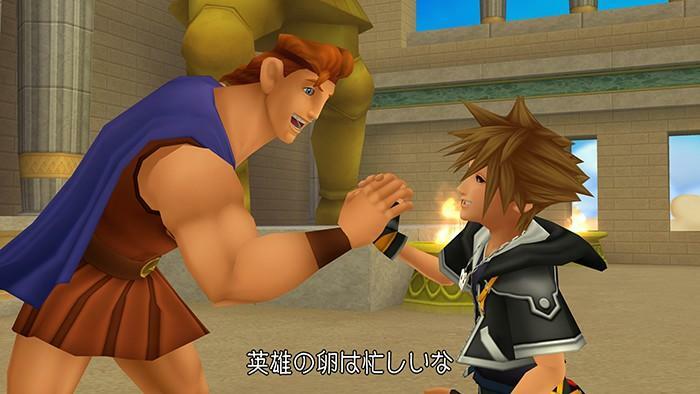 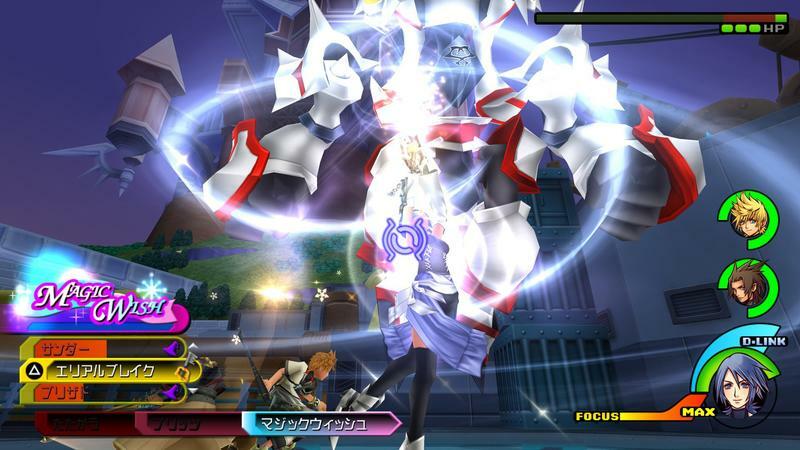 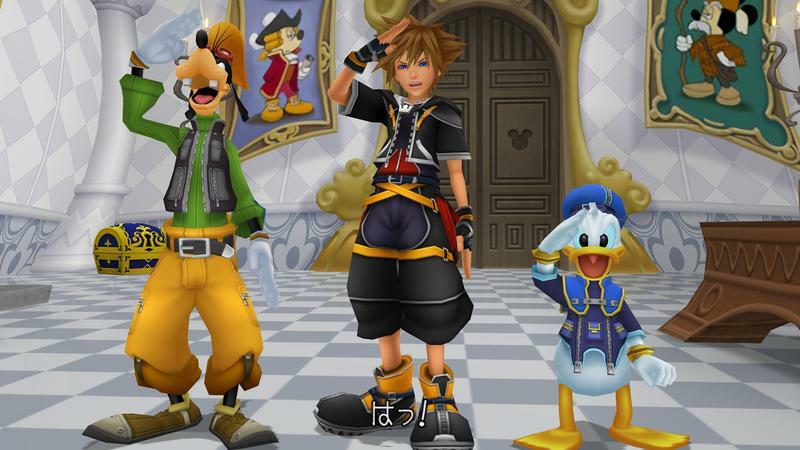 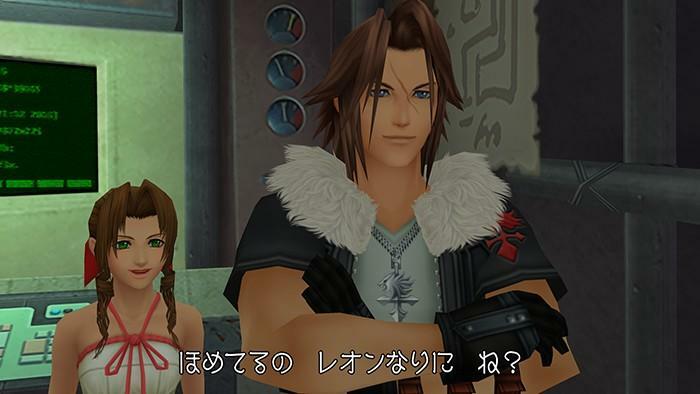 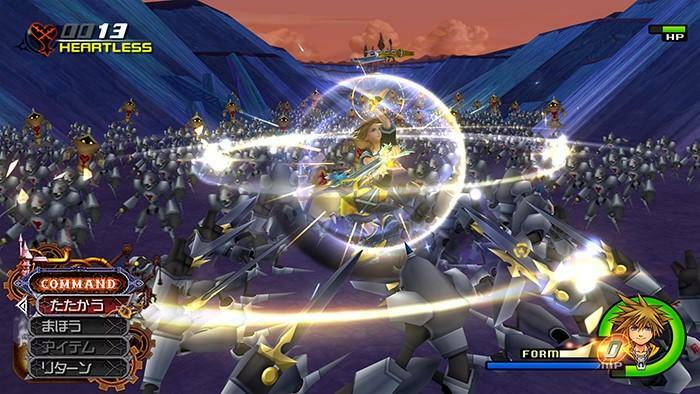 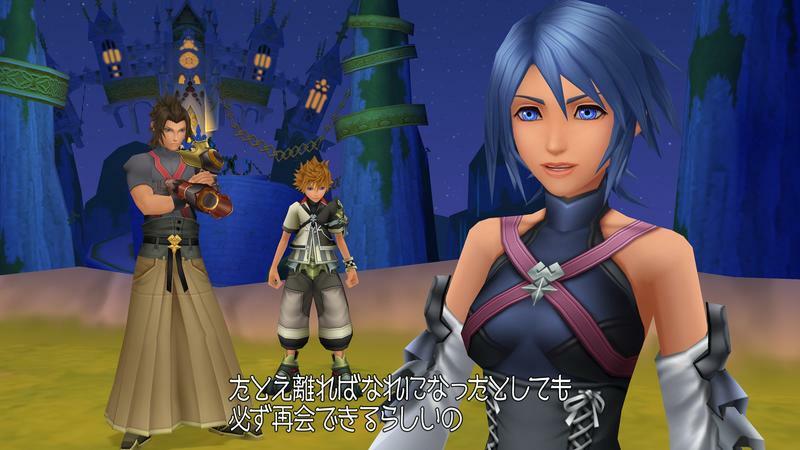 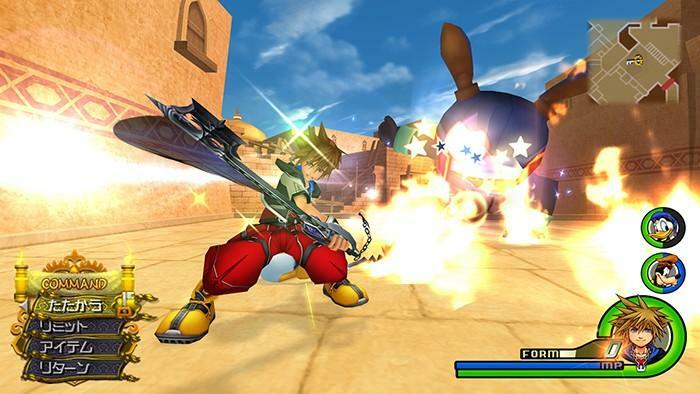 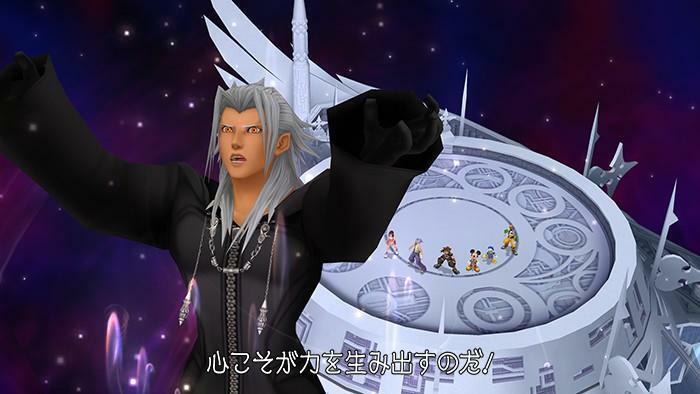 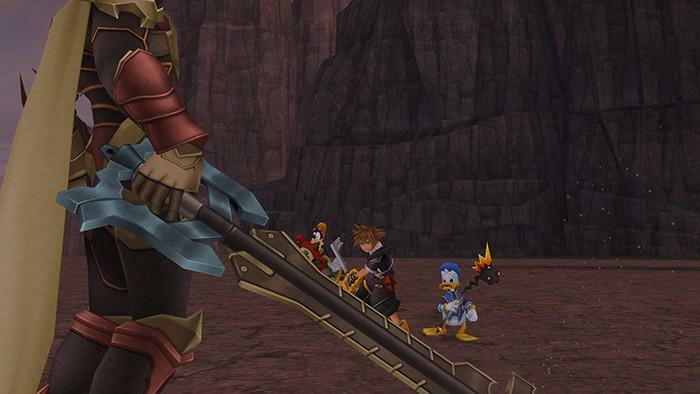 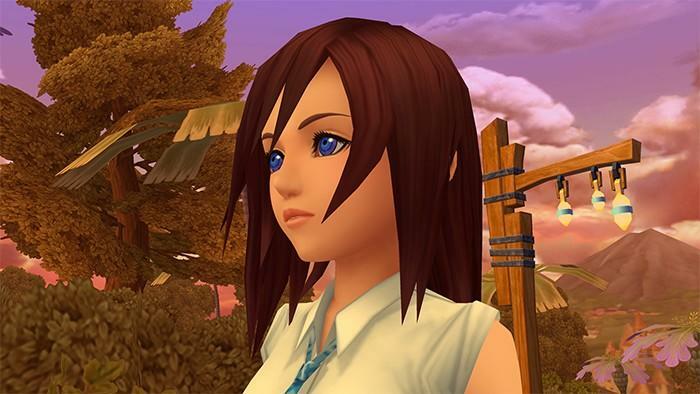 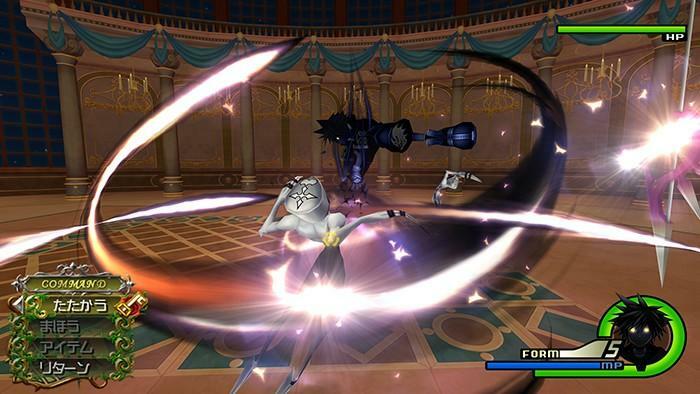 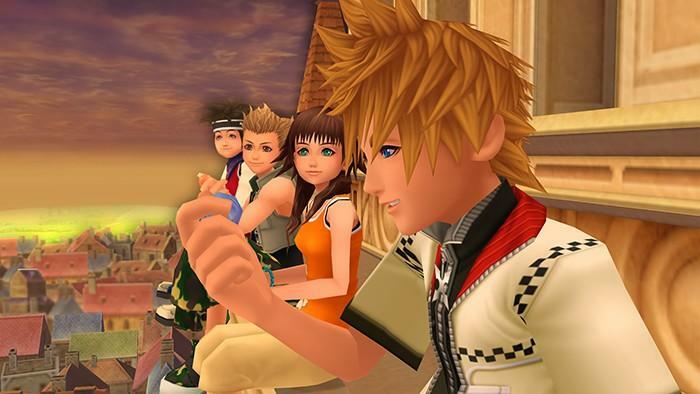 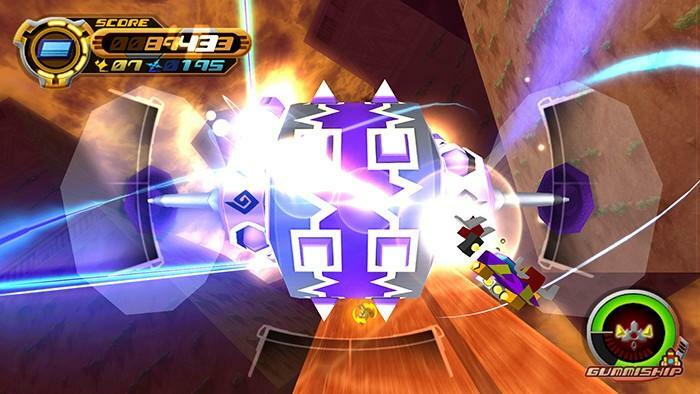 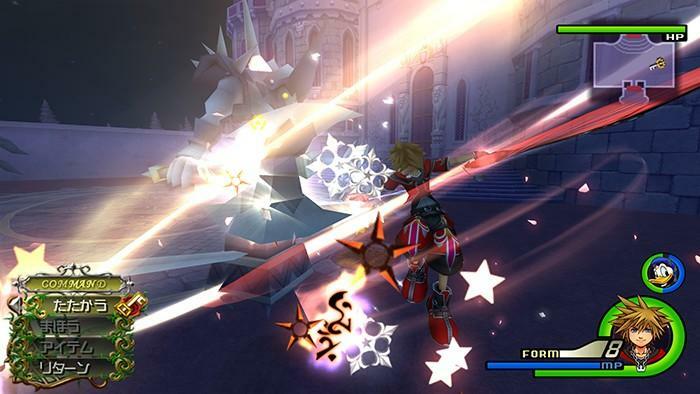 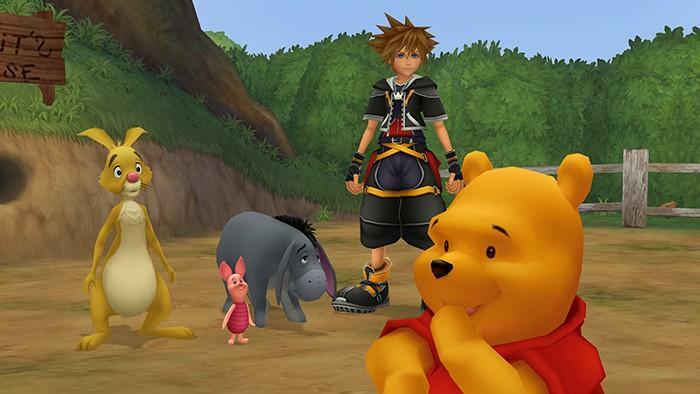 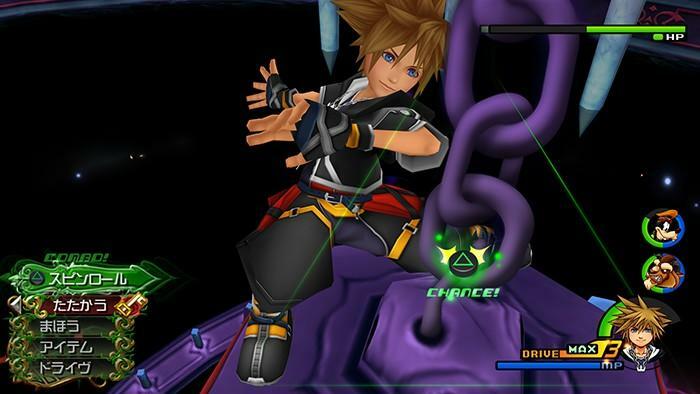 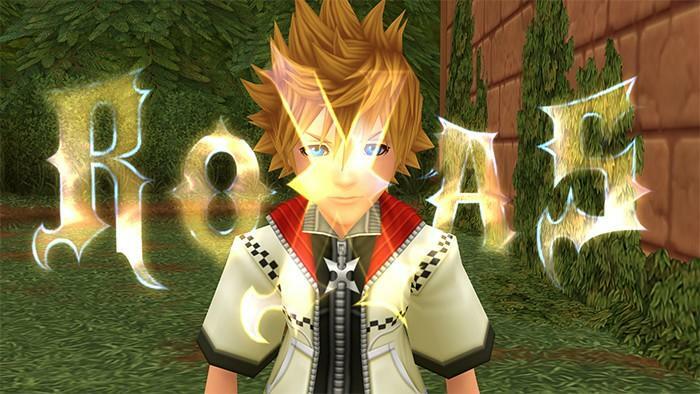 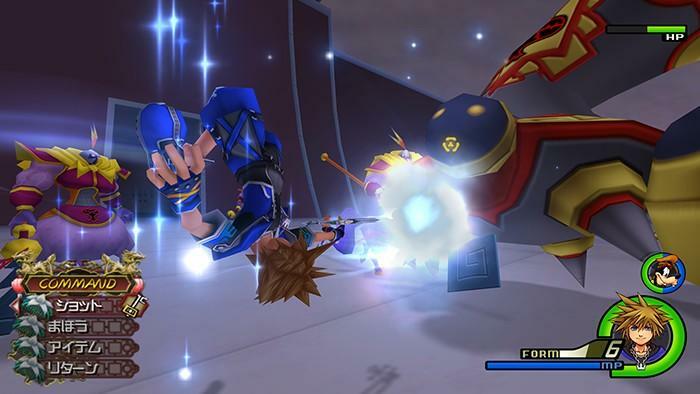 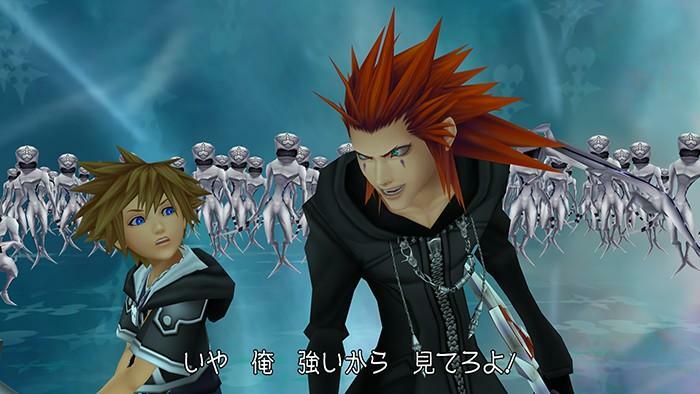 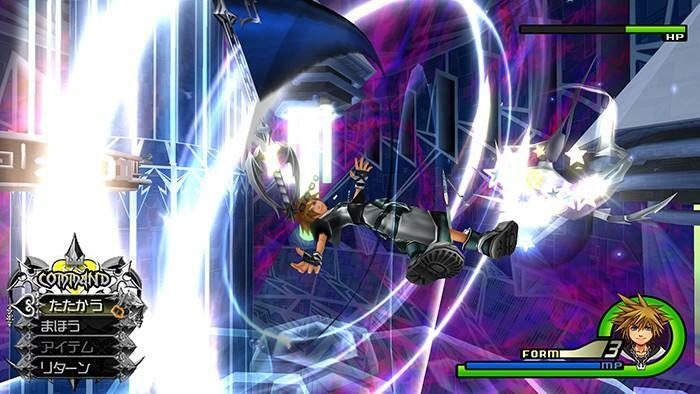 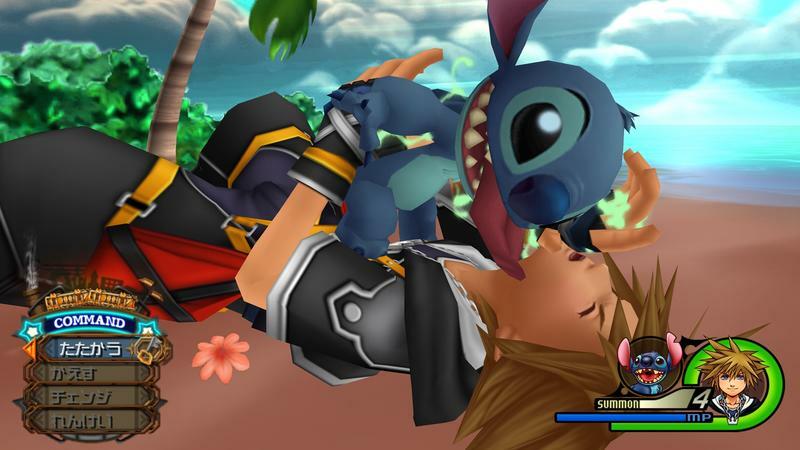 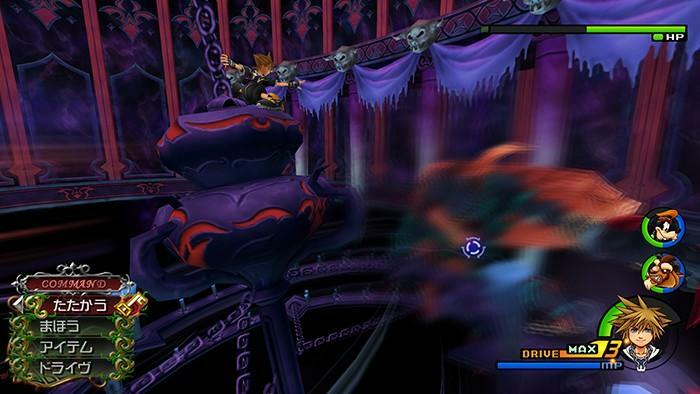 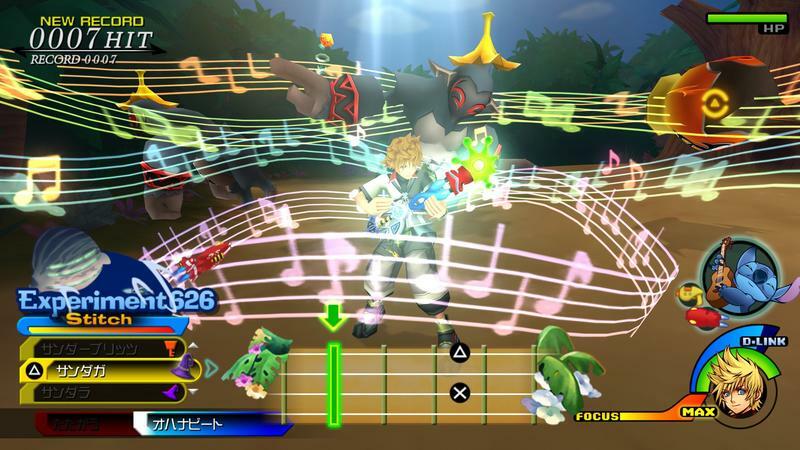 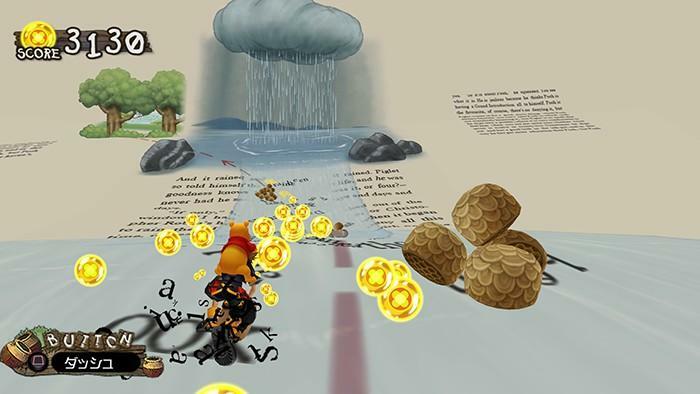 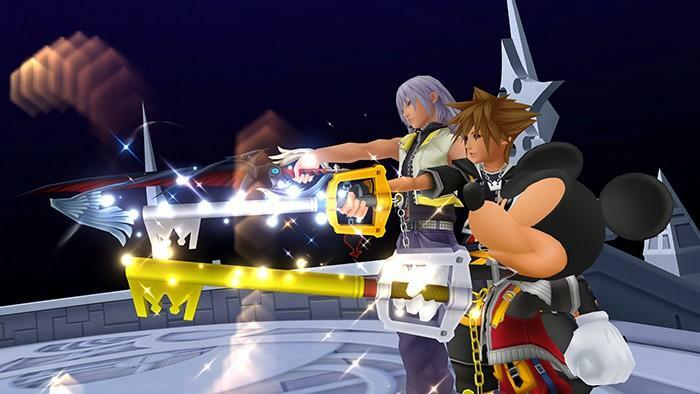 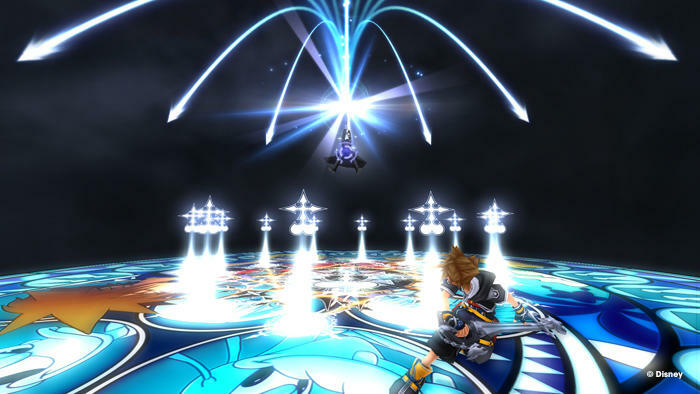 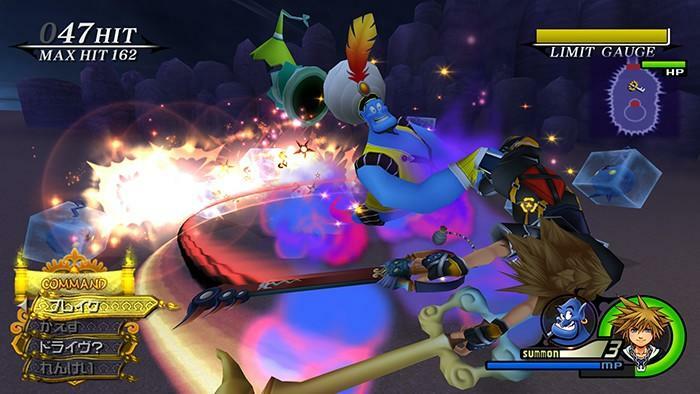 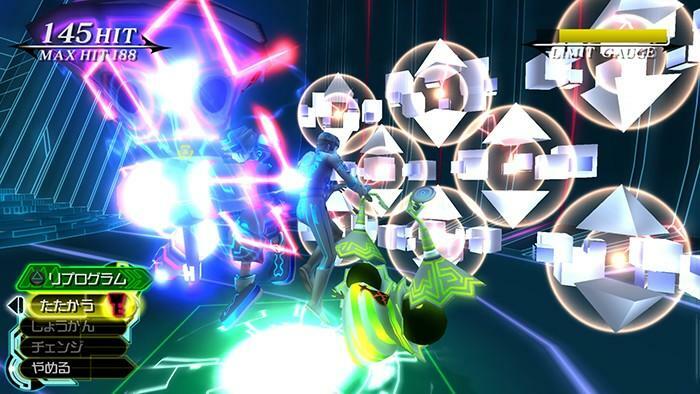 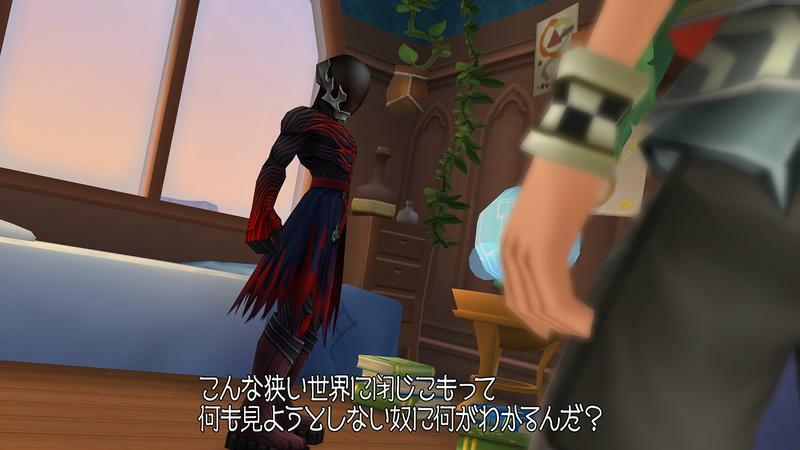 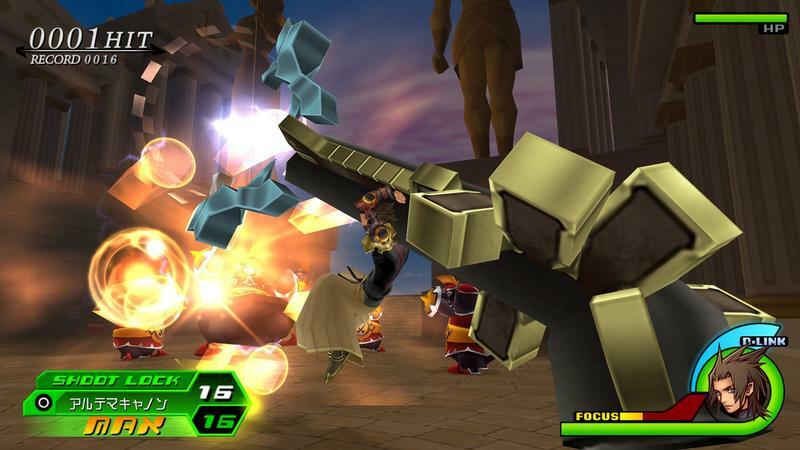 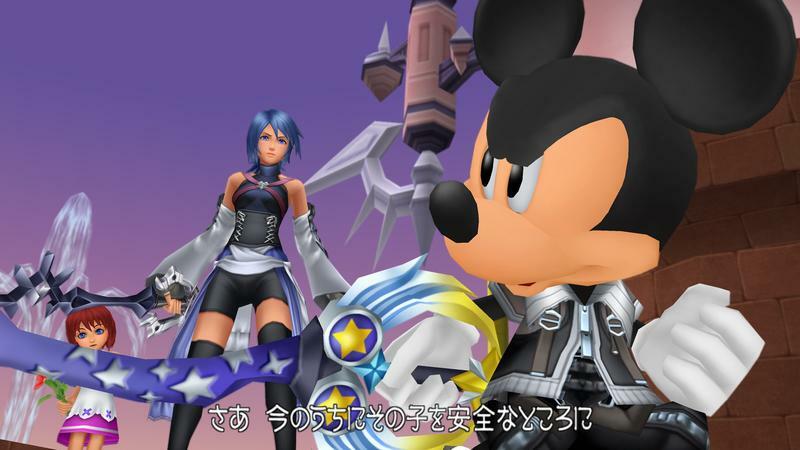 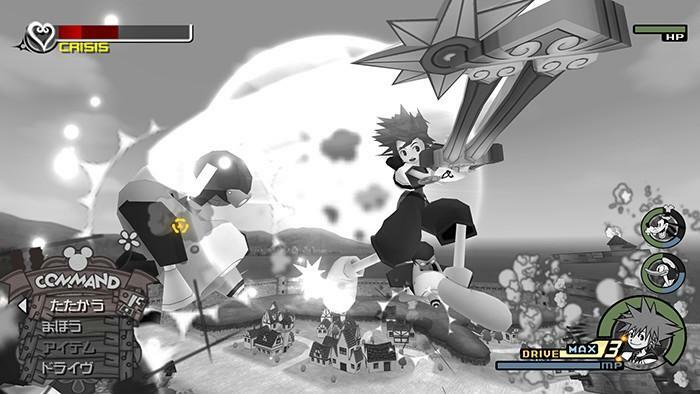 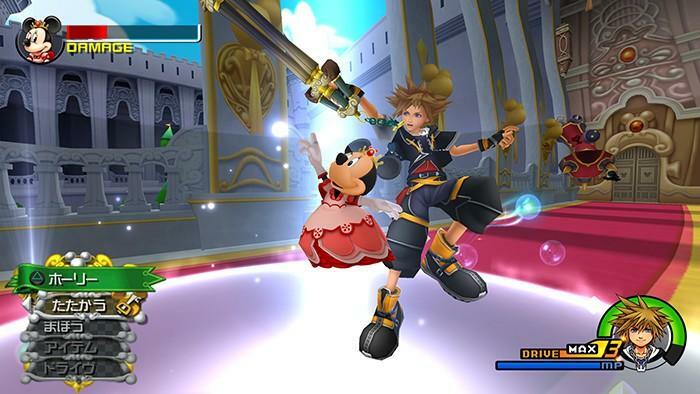 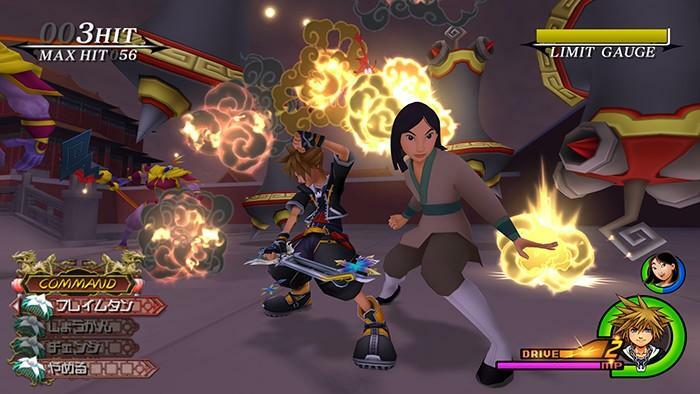 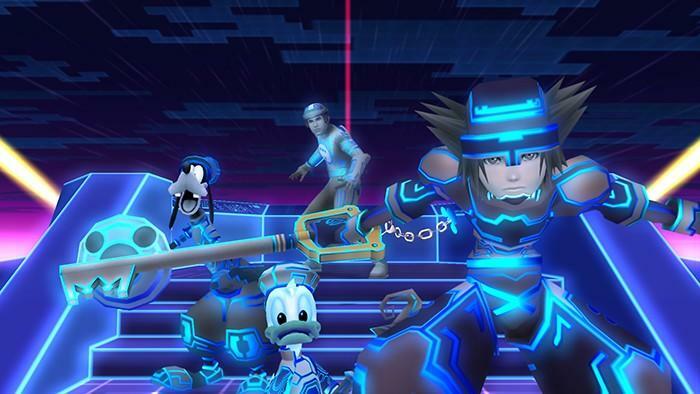 Kingdom Hearts HD 2.5 REmix will be released for the PlayStation 3 on Dec. 2.